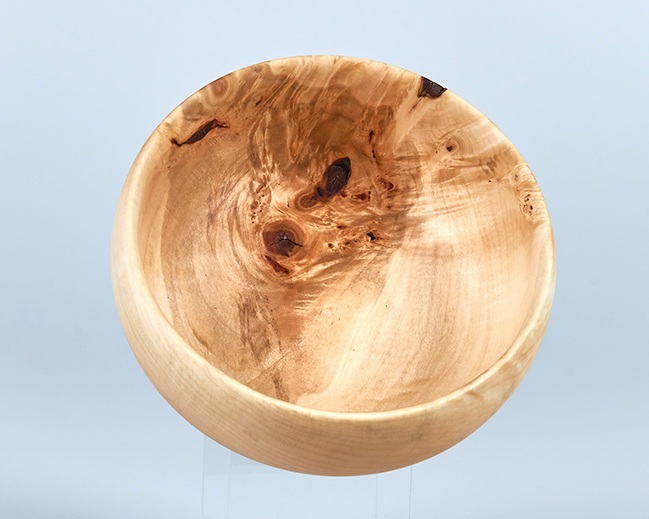 I’ve always loved the feeling of wood in my hands, from turning my first bowl at age 13 to the more finely turned artistic creations I do today. 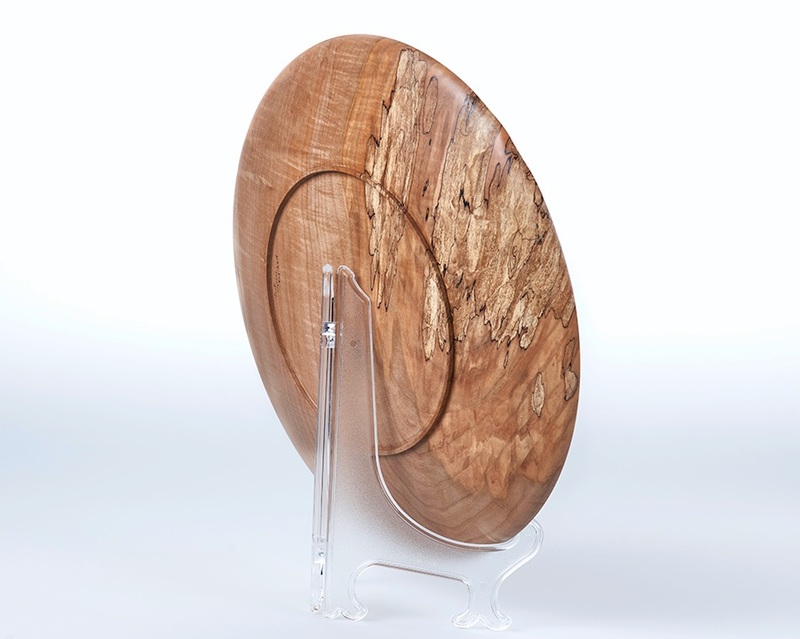 My passion is working with Oregon wood, including black walnut and big leaf maple, using all-natural finishes. 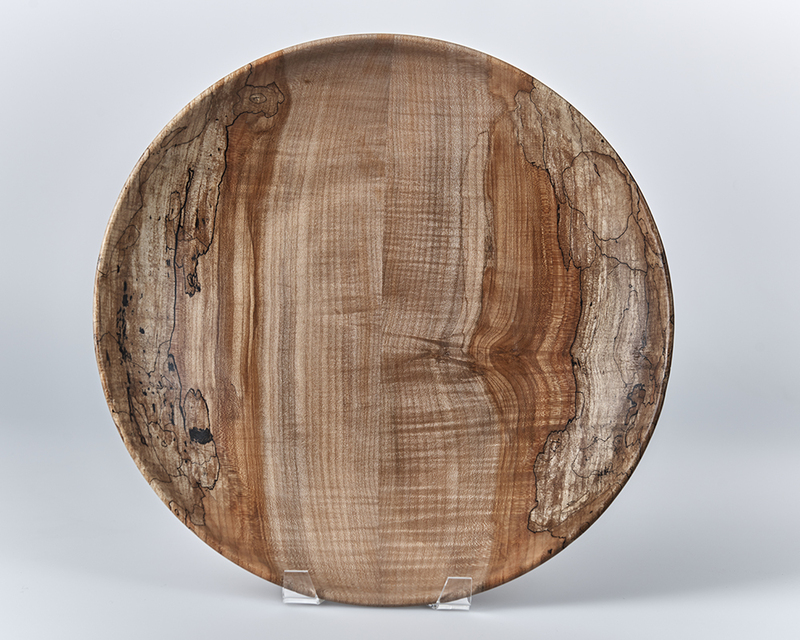 Spalted maple wood is my favorite, with its unique colors and striations and the beauty inside the wood waiting to be revealed. 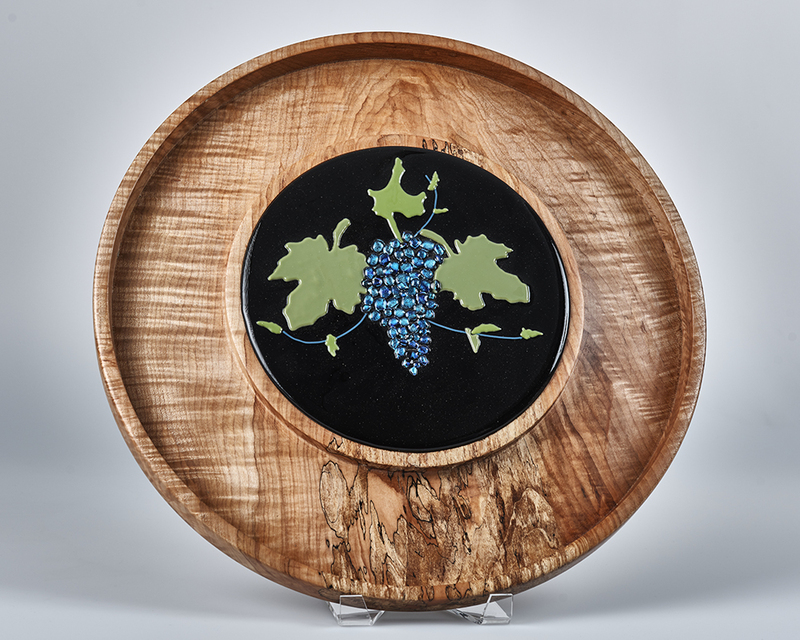 Recently, I’ve begun collaborating with a fused-glass artist and inlaying glass pieces into my wood designs. The contrasting forms join to become a single artistic creation. My biggest joy is finding something new inside a gorgeous piece of wood. The design continually changes in response to what I discover when working deeper into the wood. I’m always aware that the beauty is inside the wood itself, waiting for me to discover it. 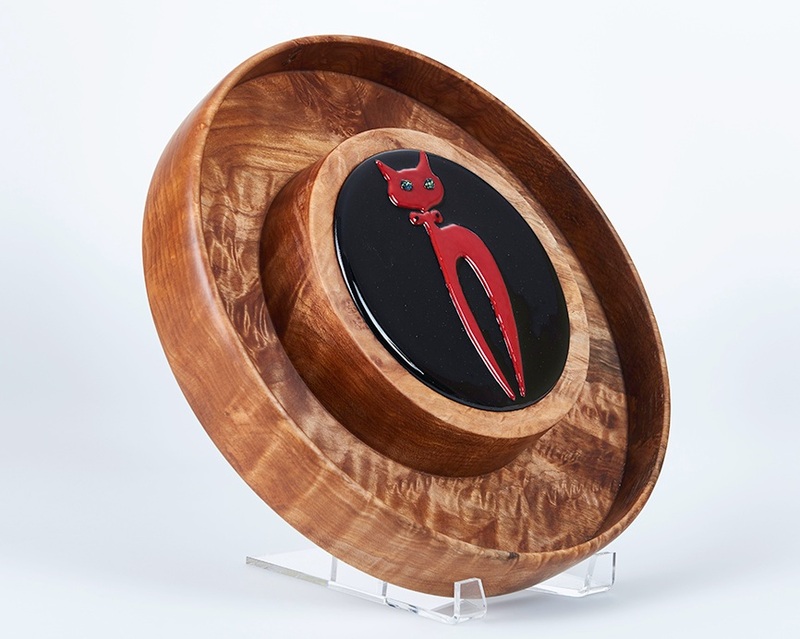 I am a member of the ORA artists collective in Portland Oregon, the American Association of Woodturners, the Cascade Woodturners Association, and the Pacific Northwest Woodturning Guild. 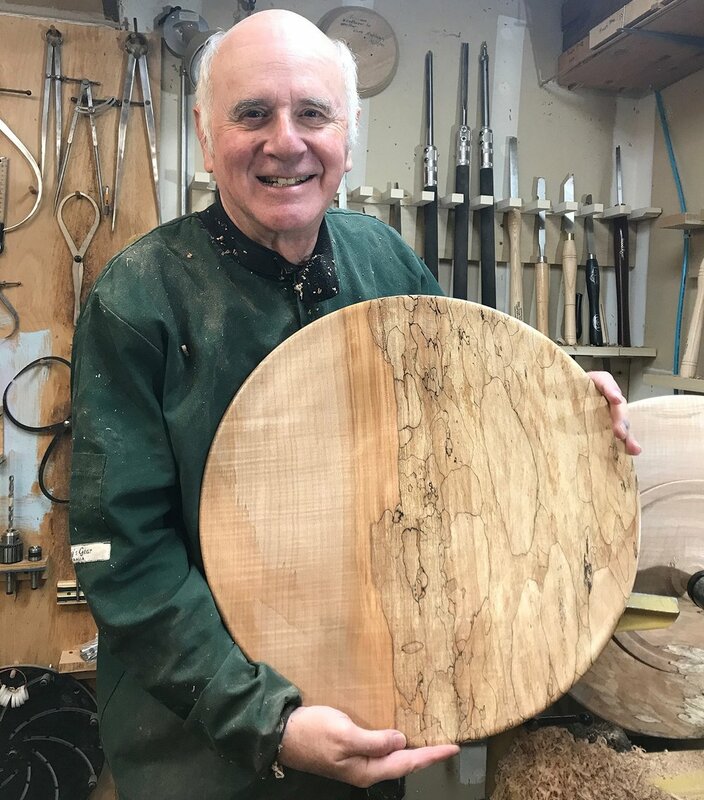 Through these organizations, I continue to learn and be inspired by some of the best artists and woodturners in the Pacific Northwest. 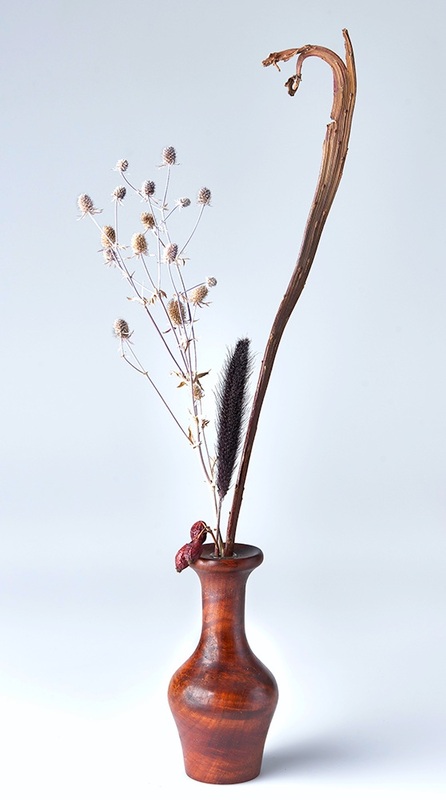 My work is available at ORA shows every November.